…… that I never thought I’d say. And that those who know me never thought they’d hear/read. I know! Go figure. But trust me, at this point in my life, and some of you know exactly what that point is, being cold feels great. No, I’m not having hot flashes. I don’t seem to have those. I just seem to “run” a whole lot warmer than I used to. And I mostly hate that. But …… I must say that if this is where I’m going to live …… then God knows exactly what He’s doing. (Big surprise. Not). It wasn’t all that long ago when I absolutely abhorred the cold. And “cold” was anything below 50 degrees. As you can see from the picture above, it was in the 30’s this morning. And I took that picture just as I started out on a 2 mile walk to my new book club. It felt great. I find it so hilarious to see people bundled up from head to toe, literally, when I’m barely finding the need to wear a jacket. Yesterday it was in the 40’s when I went out in jeggings, and no socks. Unfortunately, I know that I stuck out like a neon light. So the lunch on Monday was fun. I met 12 women that day, and I wasn’t the only newbie. I had a great time and now have a new restaurant in Tribeca to recommend. Some of those women were at the book club meeting today. Where I made even more new friends. And I didn’t even read the book. Later this afternoon I decided to go see a movie. I looked up what was showing and found that the next movie was “Thor”. I only live about 5 minutes from an AMC and the movie was supposed to start in 5 minutes. Now, I’ve been to that AMC a few times and I happen to know that they show previews and commercials (ad nauseum) for at least (and I’m not kidding) ….. 20 minutes. So I knew that I had plenty of time. I made it to the theater and found only one other person sitting in there. Which was no great surprise. I mean, it was “Thor”. I sat down and started watching commercials. And then people started to wander in. Two, three and four at a time. After two of these people decided to sit in my row, I took stock of my surroundings. And surmised that I HAD to be in the wrong theater. So I went outside to check the marquee. And it read,”The Book Thief”. I walked around the lobby, trying to find the right auditorium (or whatever it’s called in a movie theater), and couldn’t find it. By that time it was about 30 minutes past the start time and I knew that, even here, I had missed the beginning of “Thor”. And if there’s one thing I hate (one? ), it’s missing ANY of a movie. So I decided that “The Book Thief” was the movie I was supposed to see today. In spite of the tears. Funny thing. Even though I had looked high and low for the right theater, and hadn’t found it, it was right next to the theater I had gone into. I saw it as soon as I walked out of the theater. That’s not the only thing I saw. When I went into the AMC I noticed that they were setting up for a red carpet event. I looked around inside to see if I could figure out what movie was premiering, but I couldn’t, and then in the confusion of what movie was showing where, I forgot about it. And then the lobby was packed with press and people dressed in black. 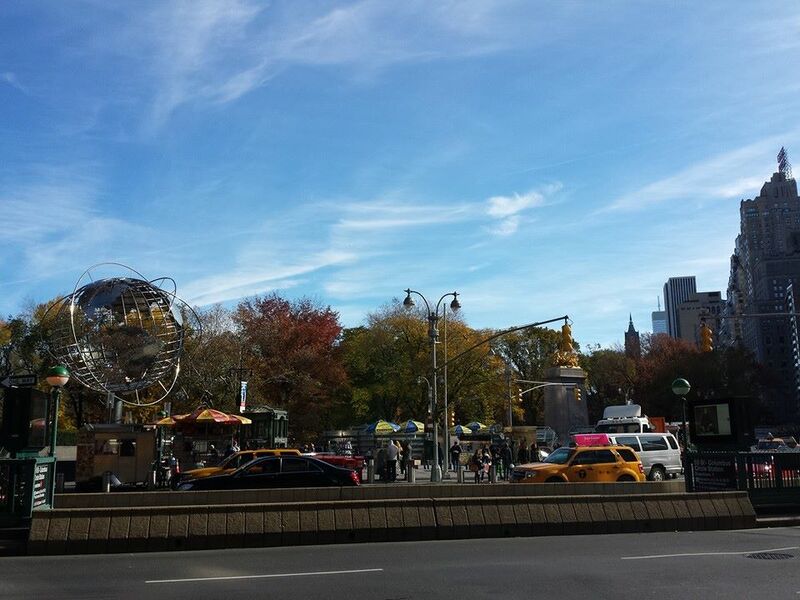 Which, if you’ve ever been to NY, or seen any movie set in NY, should come as no surprise. The press was there in droves. And there were several tables set up for people to check in. I paused for about one nano second, or maybe two, to wonder if there was any chance that I’d be able to think of a name …… and check in, but I decided that I really wasn’t dressed appropriately. 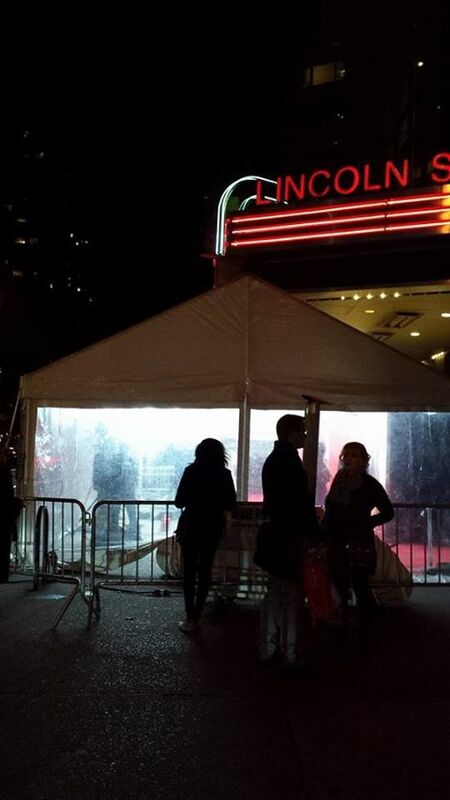 I took a quick picture of the red carpet set up …… they had it encased in plastic because of the cold. Yes, if I were a really good blogger who thought only of her readers, I would’ve stuck around and snapped some pics of celebrities …… all for you. And while I love me some cold …… I’m not insane. This entry was posted in Uncategorized and tagged Hope, life after loss, NYC, widowed on November 20, 2013 by mysecondplana. 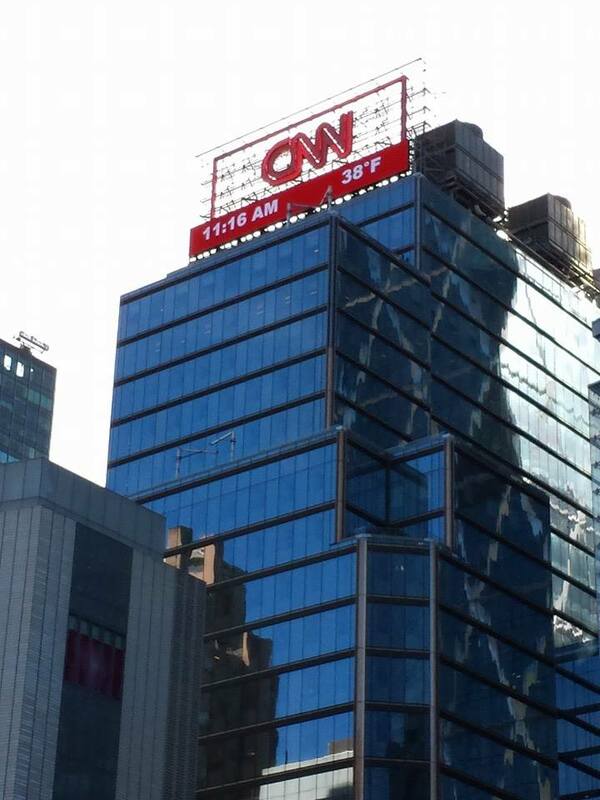 thanks for blogging this…I’m going to really enjoy living vicariously in NYC. Plus, “the book thief” is on my list….